Editor’s note: Welcome to a new feature for Mobile Sports Report, the MSR News Wire, in which MSR will now post press releases from companies in the stadium technology sector. These releases are prepared by the companies, and are NOT an MSR editorial product. For information on how to get your company releases on the MSR News Wire, please contact Paul Kapustka at kaps at mobilesportsreport.com. SANTA CLARA, Calif. – November 13, 2018 – Aruba, a Hewlett Packard Enterprise company (NYSE: HPE), today announced a new family of 802.11ax (Wi-Fi 6) IoT-ready wireless access points and complementary access switches, along with innovations in security, intelligent power management, and Artificial Intelligence (AI)-powered automation and service assurance, to deliver the performance, simplicity and reliability that organizations need to give users exceptional digital experiences. The new wireless access points support the latest Wi-Fi standard and are the first to be Wi-Fi Alliance (WFA) certified for the new WPA3 and Enhanced Open security standards to provide stronger encryption and simpler IoT security configuration. Aruba is also the first Wi-Fi vendor to integrate Bluetooth 5 into its APs combined with an integrated ZigBee® capabilties. These new capabilities enable IoT use cases, such as smart door locks and electronic shelf labels, while Bluetooth 5 also delivers user-aware indoor location allowing IT to create personalized experiences. In addition, Aruba is delivering industry-first power management innovations allowing customers to preserve their existing PoE switch investments while significantly reducing access point power consumption during off hours. These unique features include Intelligent Power Monitoring, a capability delivered by Aruba Operating System (AOS) 8, and NetInsight Green AP, part of Aruba’s AI-powered analytics and assurance solution. 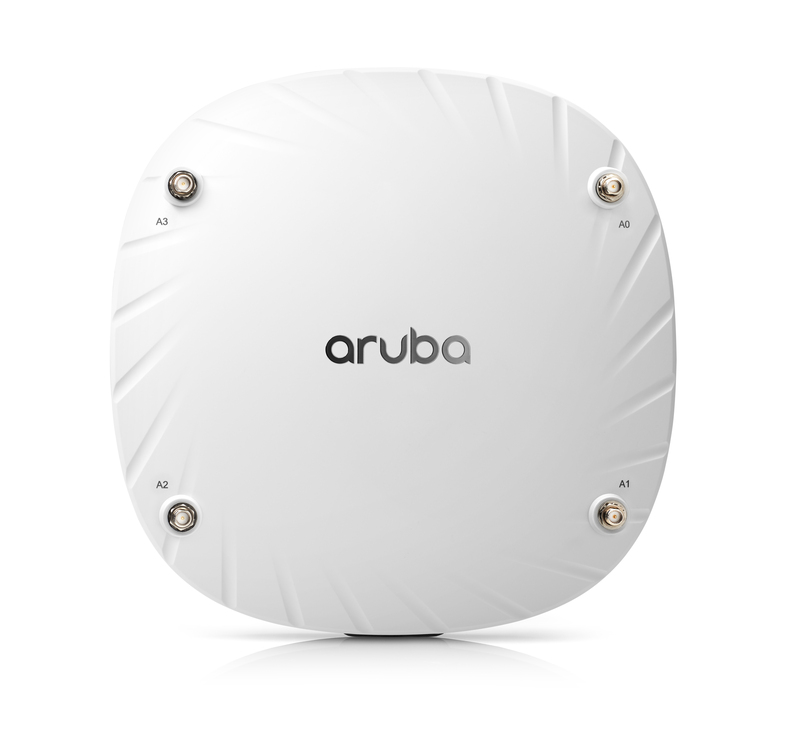 •	The Aruba 510 Series APs, a new series of 802.11ax, IoT-ready APs, with advanced security, AI-powered RF optimization, intelligent power monitoring, and integrated ZigBee and Bluetooth 5 capabilities. 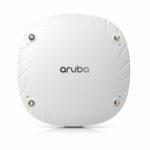 •	The Aruba 2930M access switches, with support for the 802.3bt standard to provide higher power PoE (up to 60 watts per port), a requirement for some high-end 802.11ax access points. •	Support for Wi-Fi Alliance WPA3 and Enhanced Open Security Standards to deliver state-of-the-art device security. Aruba is the first vendor in the industry to receive WFA certification for these new standards. •	Green AP, a unique, new feature of NetInsight, Aruba’s AI-powered analytics and assurance solution, that dynamically powers down APs when user devices are not present, offsetting the increased power requirements associated with select 11ax APs.